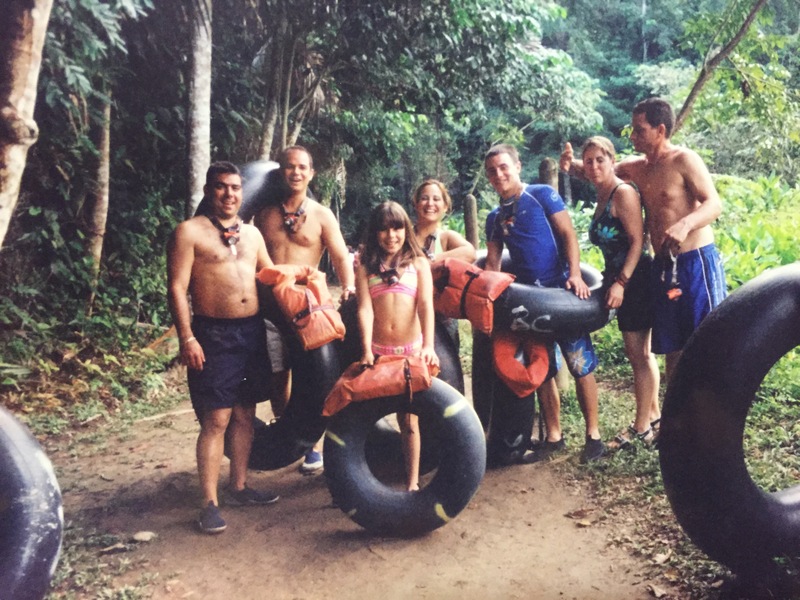 A few years back, we took a cruise that stopped in Belize and I have to admit, at the beginning I wasn’t sure if this Tubing thing was going to work or not, but the Belize Tubing Company specializes in excursions for cruise ship passengers. 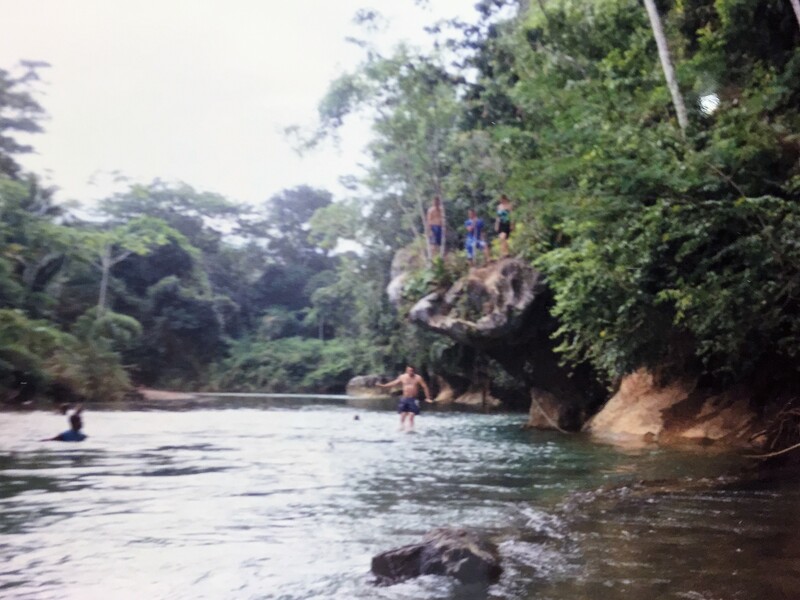 The tour guy took us through a rainforest, while we carried our floating tubes in our shoulders for a long time, an hour later we ended up on a cliff, we didn’t have any other choice but to jump to the river that was waiting for us down there. Behind we were leaving the forest. 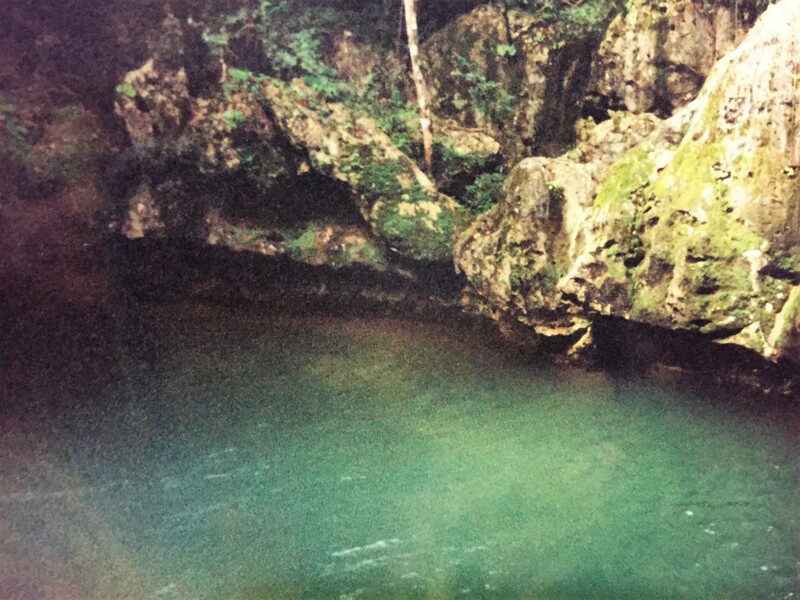 The adventure on the river took us through mysterious caves known as the home of the Mayan Gods. With the help of our forehead lights, life jackets on and holding hands while sitting in our floats , we let the water of the river push us, discovering beautiful hidden spots where the water was frech and crystal clear. You will float through 3 caves (I was able to take pictures because I took a water camera with me). The excursion finished with a great lunch at a local family restaurant. 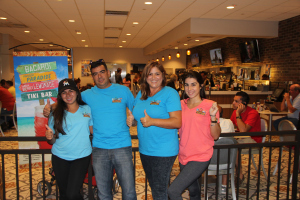 The Tubing Company provided transportation from and back to the cruise ship. 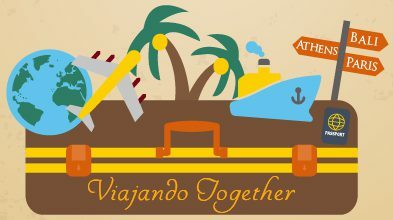 Hace unos años atras, fuimos en un crucero que paro en Belize y tengo que admitirlo al principio no estaba segura de querer hacer la excursion de tubing, pero la compañia de Tubing de Belize que me recomendaron, se especializa en excursiones para pasajeros de barcos cruceros y lo intentamos. El guia nos llevo por un camino dentro del bosque cargando con nuestros propios flotadores en los hombros, al cabo de un rato el camino se termino y solo teniamos el rio delante de nosotros a cierta altura, por lo que teniamos que tirar primero las balsas y luego lanzarnos tras ellas antes de que la corriente del rio se las llevara. 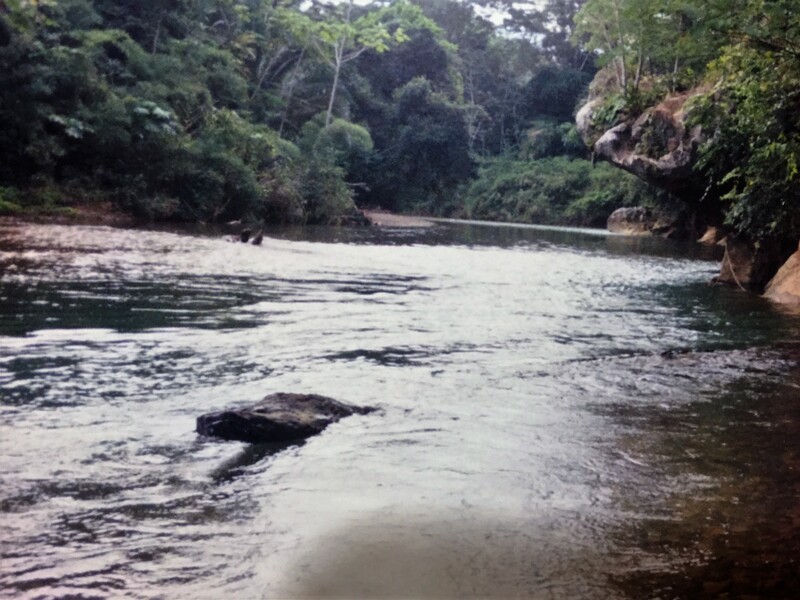 La aventura por el rio nos llevo por misteriosas cuevas conocidas como la casa de los Dioses Maya. Con la ayuda de las linternas, los chalecos salvavidas y sujetandonos las manos, nos sentamos en nuestras balsas dejando que el rio cumpliera con su funcion y nos adentrara a un mundo desconocido, descubriendo asi espacios en el rio de agua muy critalina y fresca donde te puedes dar un chapuzon. Pasamos 3 cuevas (pude hacer estas fotos ya que lleve una camara de agua). La excursion finaliza con un sabroso almuerzo en un restaurante local de familia. La Compañia de Tubing prove el transporte de ida y vuelta al crucero. Previous PostDid you know…? ¿Sabias que…?